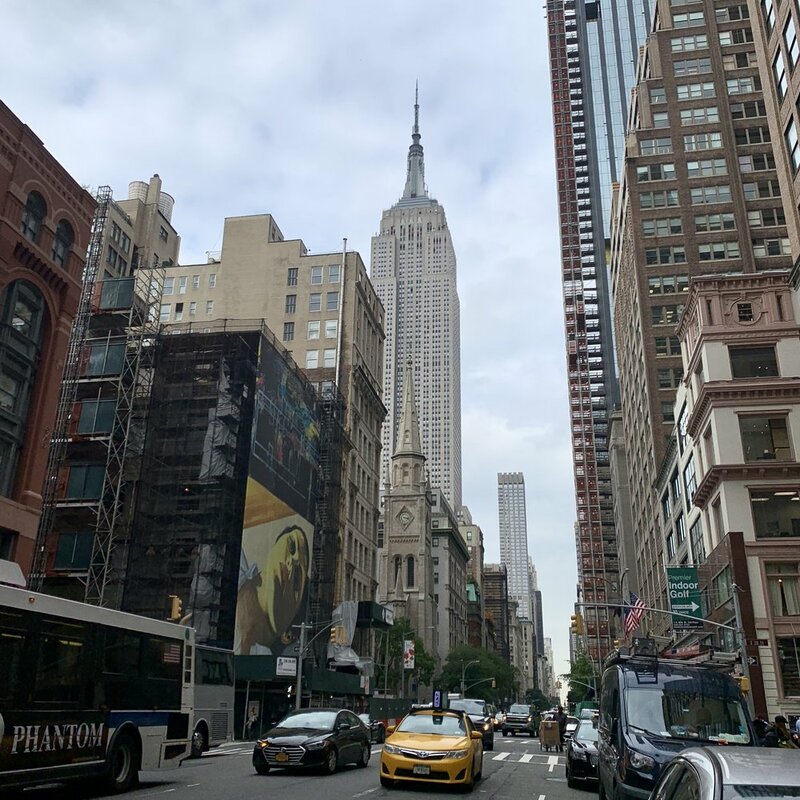 These 10 therapy offices are steps from Herald Square, The Empire State Building and Koreatown. Featuring a receptionist, full break-room with kitchen, fiber optic internet, high-speed elevators, 24/7 access with a doorman, and soundproof walls, doors, and floors. 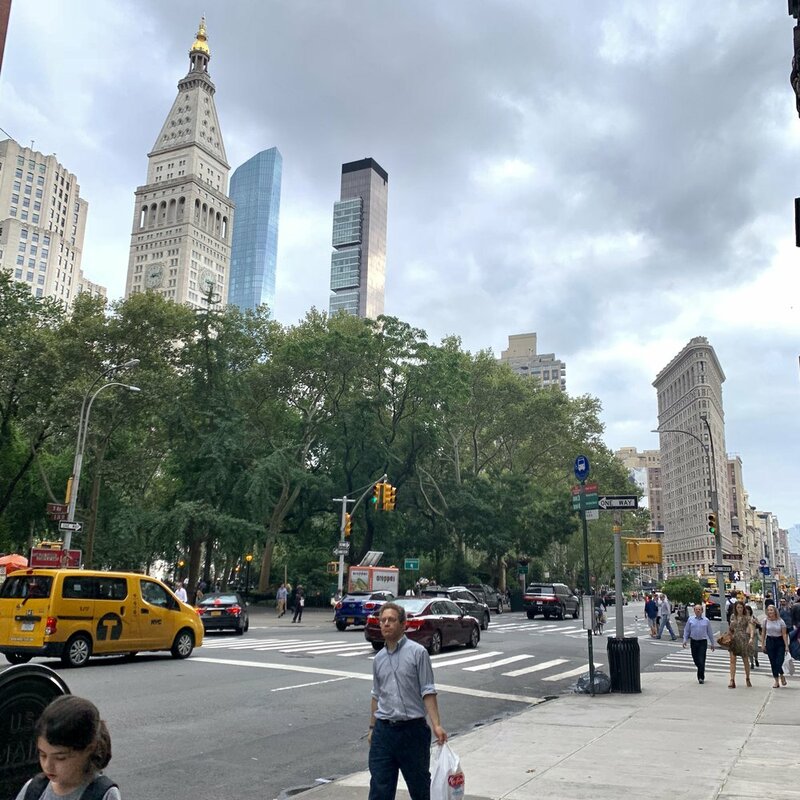 Steps from Korea Town and close to the Empire State Building, these offices are ideal for any therapist looking for a zen space in a lively location with many food and shopping options. 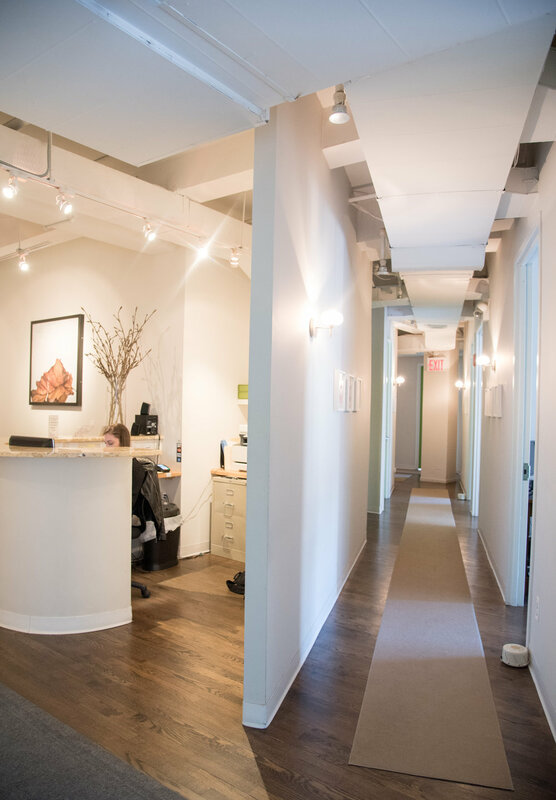 Several mental health and other integrative health professionals also co-exist in this suite, making it the perfect opportunity for referrals. 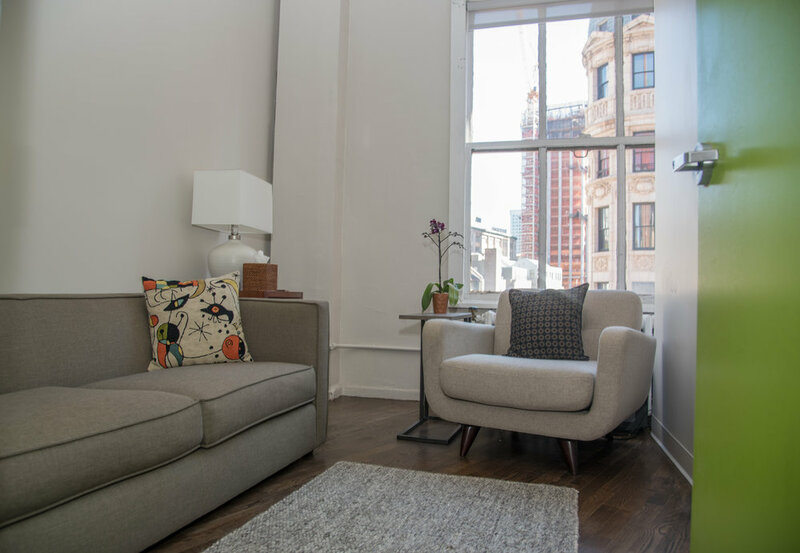 A quiet waiting room with an attentive receptionist create a welcoming environment perfect for any psychotherapy practice. Featuring a full break-room with kitchen, snacks and drinks, fiber optic internet, high-speed elevators and soundproof walls and doors.